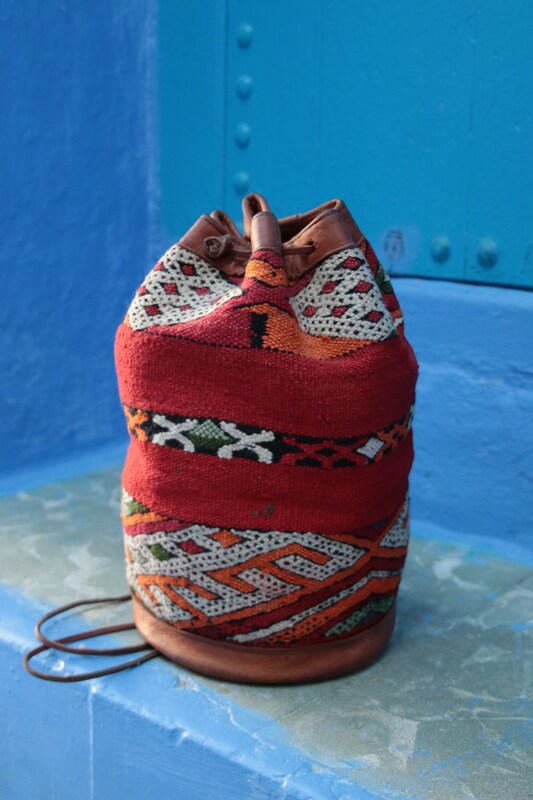 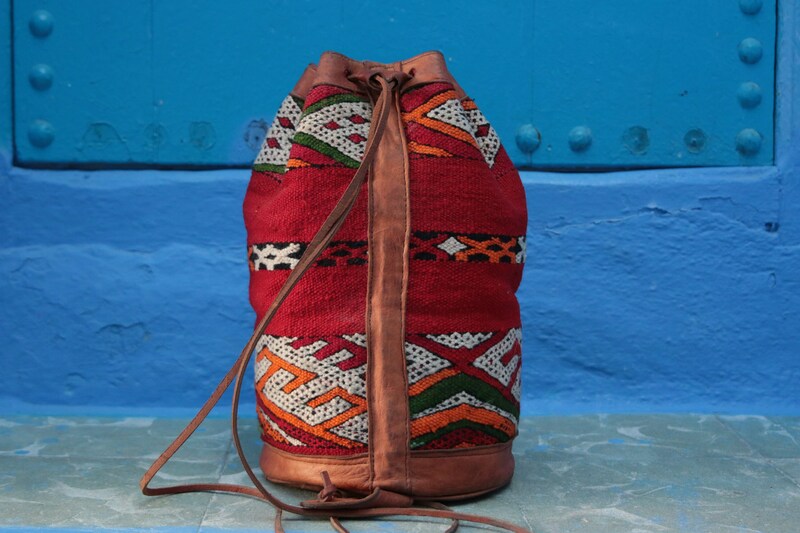 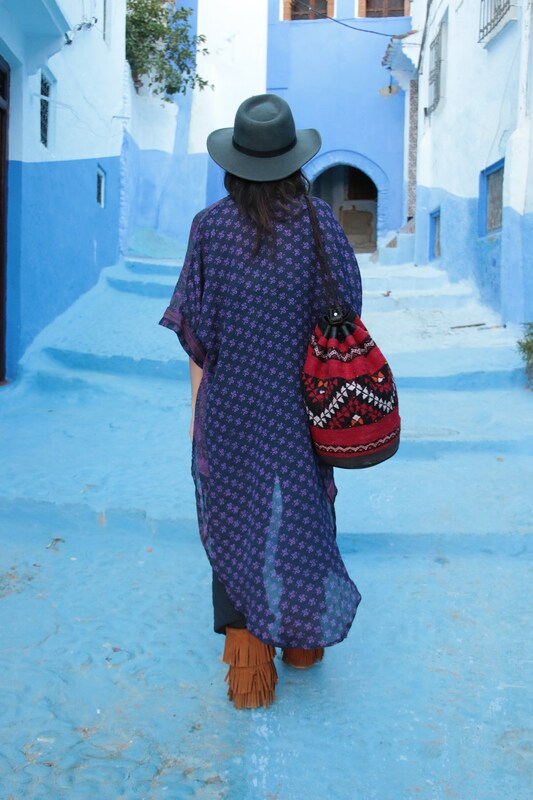 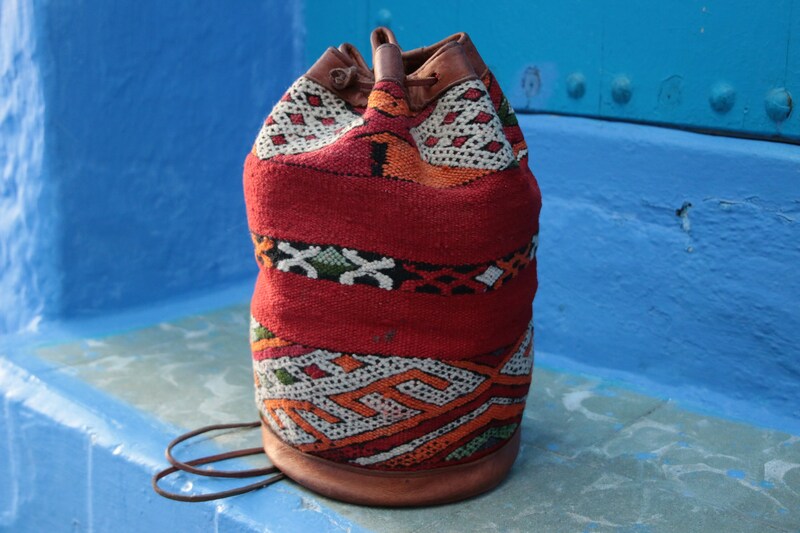 While wandering the magical medinas and souks of morocco, we found a beautiful vintage shop with these incredible hand woven carpet bags waiting inside for us! 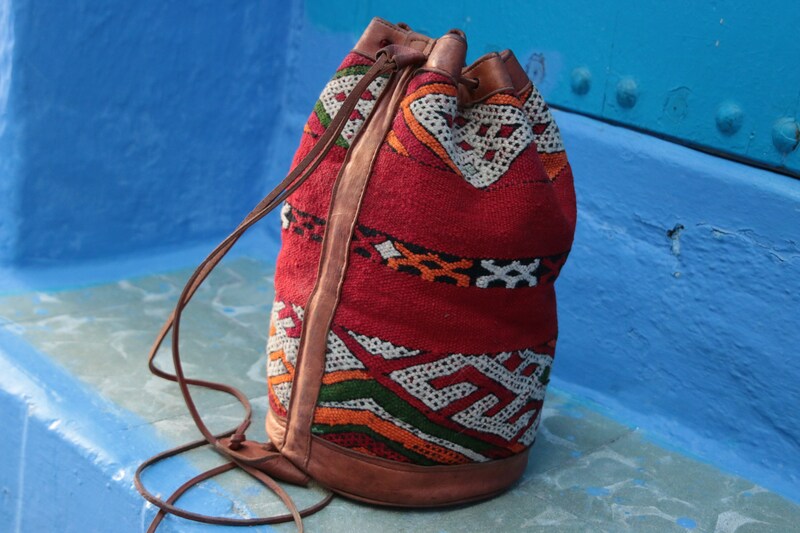 Because of the nature of the fabrics used, and being vintage, NO TWO DESIGNS ARE THE SAME! 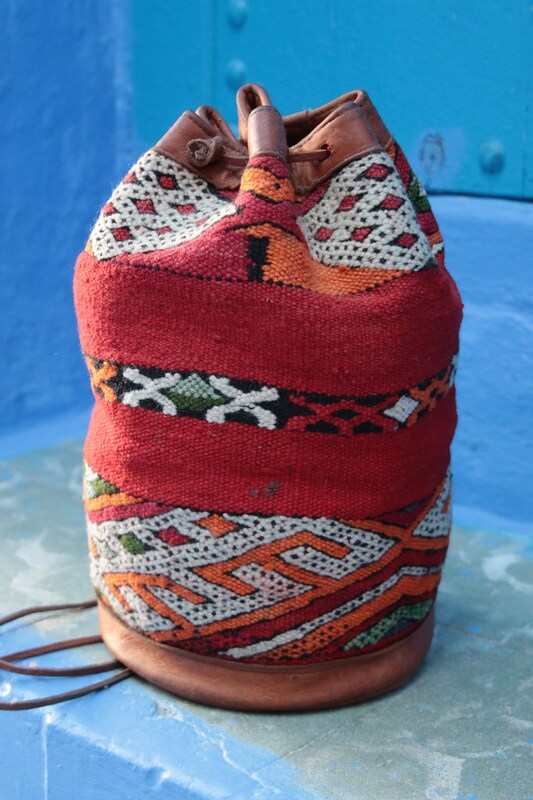 We only have one of each bag available, which means when you purchase you really are buying something totally unique, charming and with a magical history and story to it! 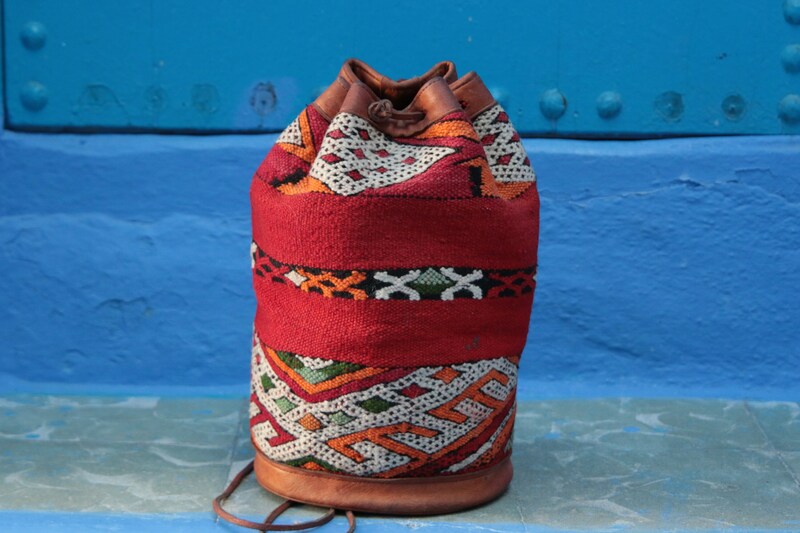 *Please be aware that our bags are handmade using recycled and vintage materials, they are pre-owned, this is part of their history and journey to you!